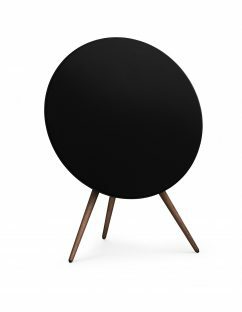 BeoPlay A6 is a premium onepoint music system with a wellbalanced sound profile designed to fill the entire room with a wide-staged sound. 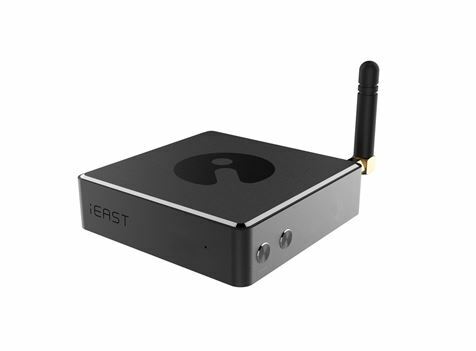 It features an intuitive touch interface, flexible design and placement options, easy connectivity with mobile devices and integrated access to music streaming. 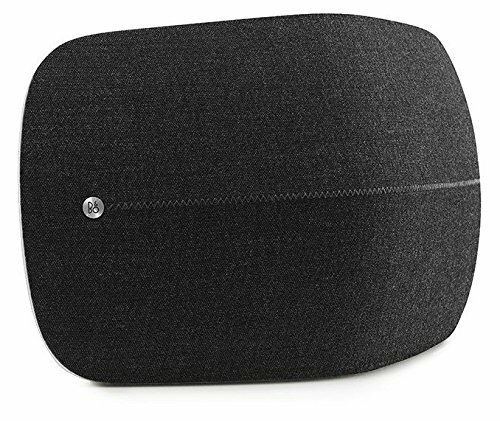 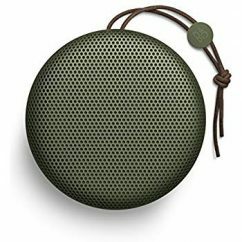 Designed to fit an ever-changing daily life where everything and everyone are in motion, BeoPlay A6 gives you flexibility to live with music the way you want to, and the opportunity to experience an ambient sound that fills all corners of a room.